Today’s grandmother was featured for Women’s History month on the blog by The Bug Chicks. 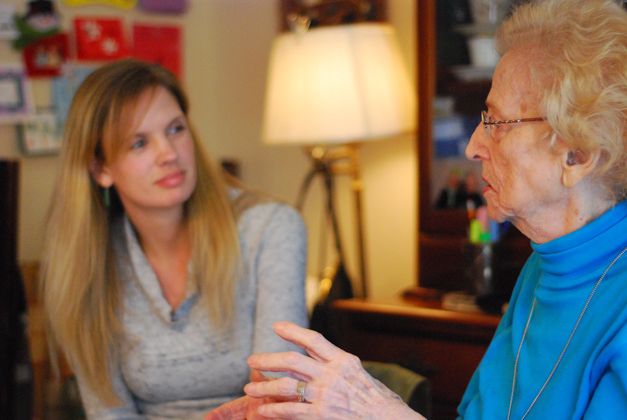 On the blog, there’s a great video where you can hear granddaughter Kristie interview her 97 year old grandmother about her experiences as an air traffic controller. Check out the video here. The picture above is from their site — check it out for a wonderful picture of Oberhofer at work. The story was also featured on Science Friday! This entry was posted in Aeronautics. Bookmark the permalink.